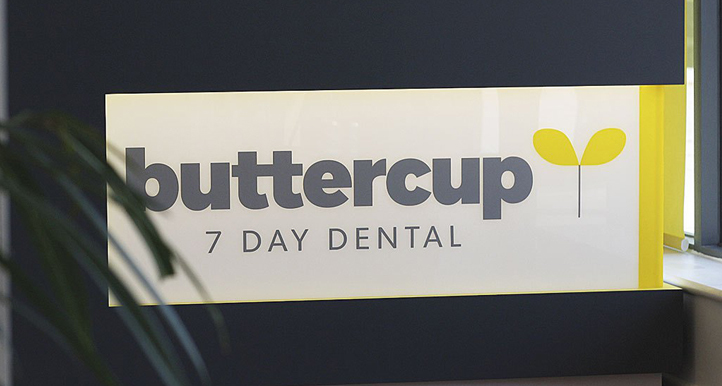 Our clients Angela and Gerwyn Rowlands of Buttercup Dental came to us with a unique vision for a squat practice. 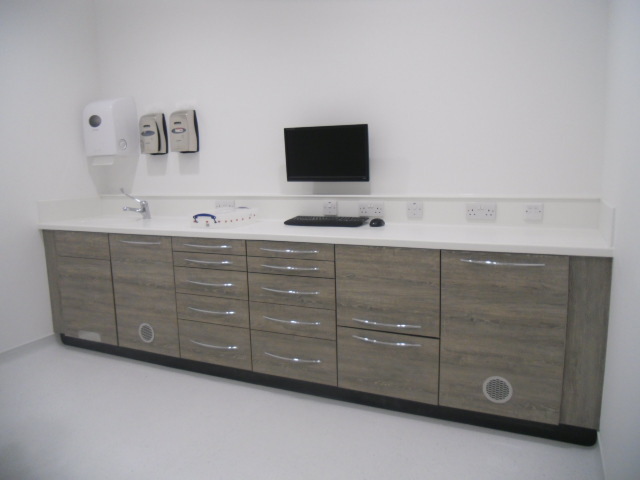 We worked closely with them from concept design, planning and building warrant through to construction and handover to give them the practice they desired. 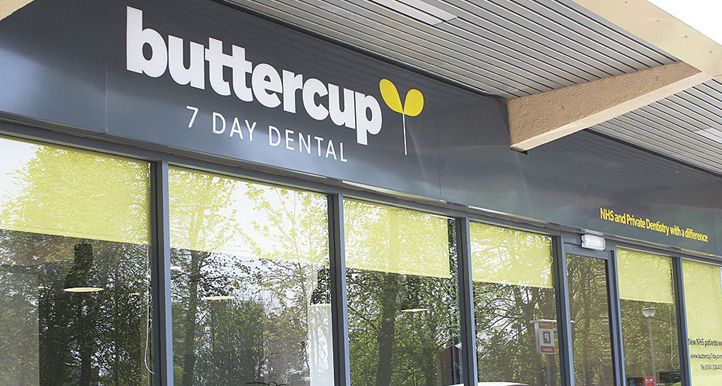 Work involved internal alterations and change of use from a former betting shop to form the new dental practice within Broomhill Shopping Centre. 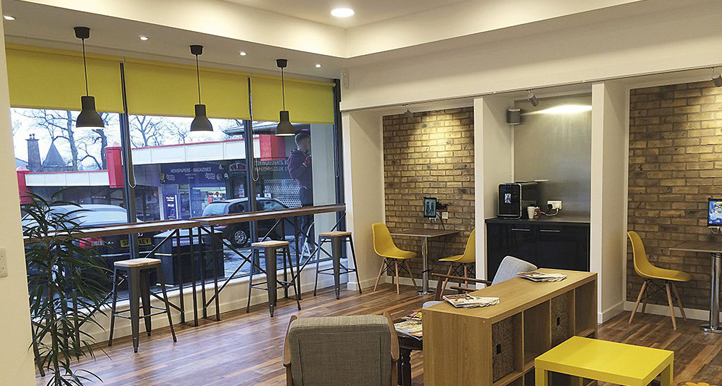 The key focus of the design was to produce a modern and vibrant front of house with an informal and relaxing café vibe to welcome patients to the premises. 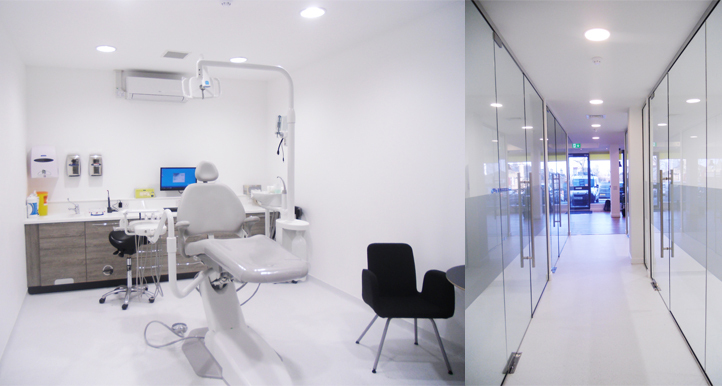 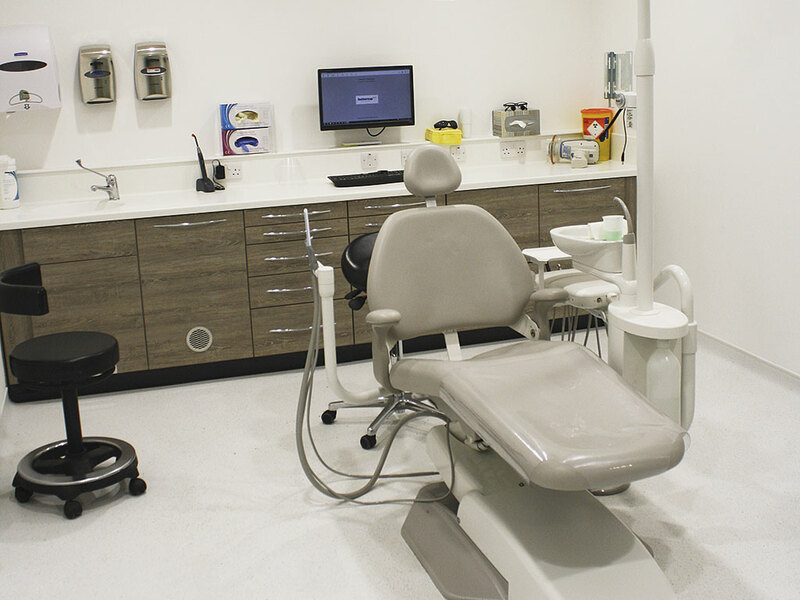 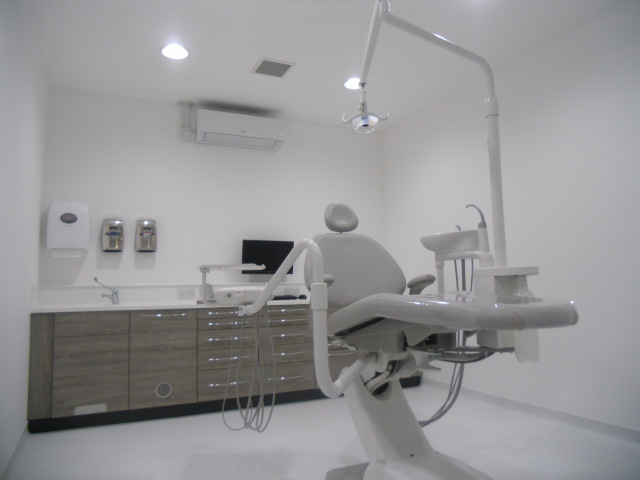 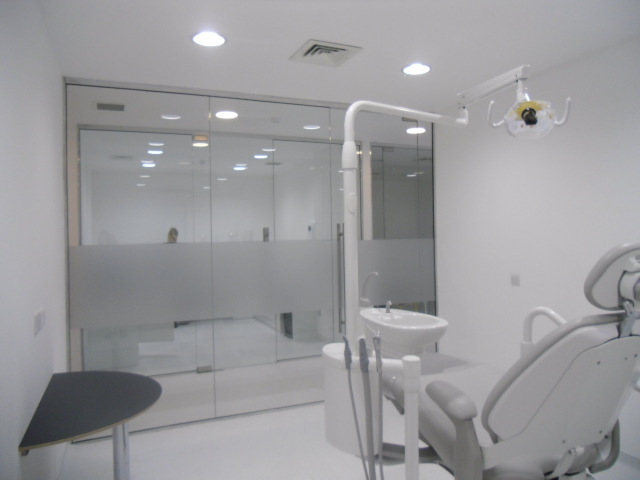 The functional aspects of the design involved two surgeries and an LDU where glass partitions and natural tones were used to create a light filled calming environment.